Spaceflight veteran Scott Kelly, who is in the midst of a year-long stint at the ISS, began the first spacewalk of his career at 8:03am (12:03pm GMT or 5:33pm IST), according to a live broadcast on Nasatelevision. 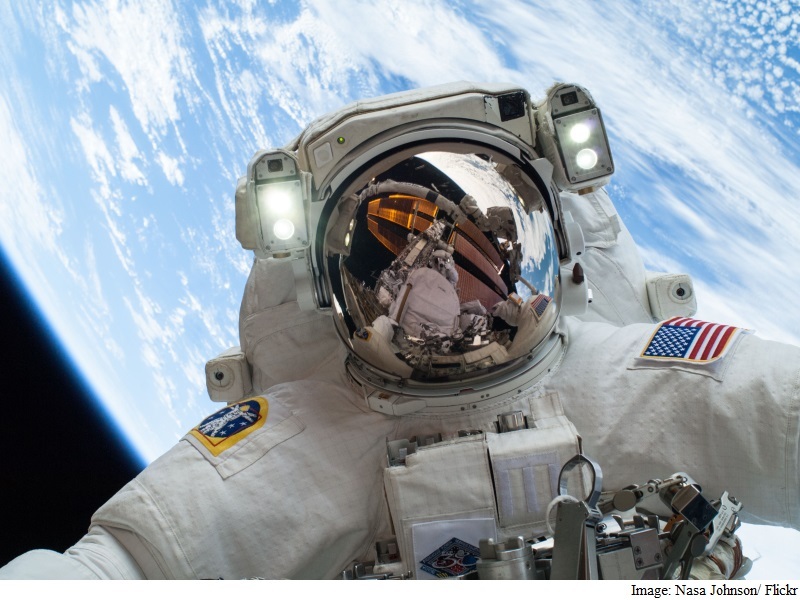 Lindgren accidentally turned on his spacesuit’s water switch too early in the process of preparing to float outside the airlock, and Nasa experts at mission control in Houston were closely monitoring the cooling system on his spacesuit “just to be sure,” a Nasa commentator said. They also plan to “apply grease to components on the space station’s robotic Canadarm2, and route cables to prepare for new docking ports for US commercial crew spacecraft,” Nasa said.